Nothing complements a fishing hat better than a fish hook hat clip. I always appreciate it when I spot a fellow angler rocking a cool looking cap or hat with colorful lures or bare hooks accentuating it. Apart from their aesthetic value, fish hook hat pins also serve other important functions. The hooks are backup in case you run out of lures or bait hook in your tackle box. 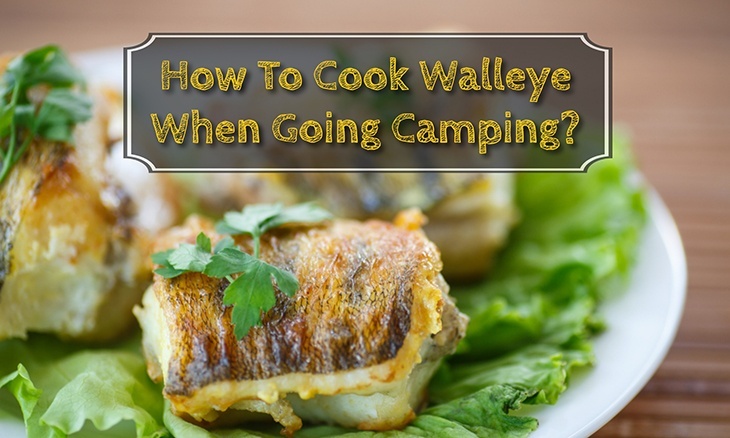 You should ensure that the hooks are properly positioned at all times when fishing. How you attach the fish hooks depends on the type of hat you have on. Basically, there are two ways to fix fish hooks to hats; bill attachment and cap attachment. 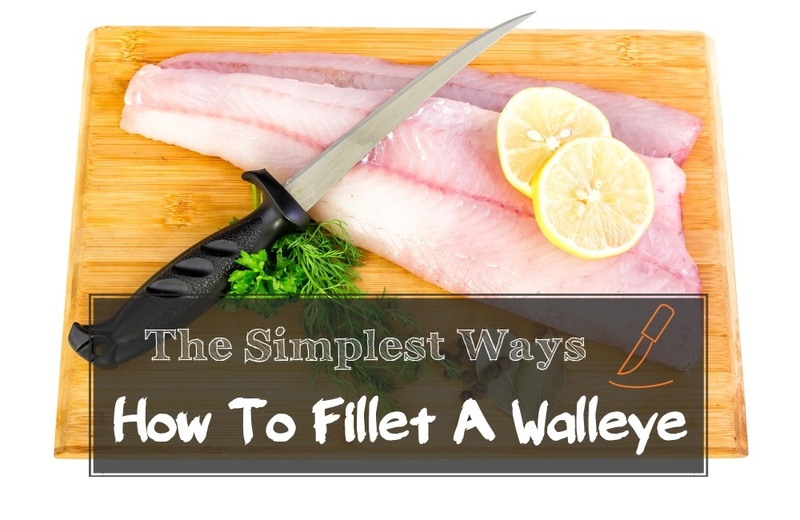 Let us look at each of these two distinct methods of fixing fish hook clips. Bill attachment is the safest and easiest way to attach your fish hooks. The bill of your baseball cap is far from your head, which means lesser chances of being injured while attaching fish hooks. 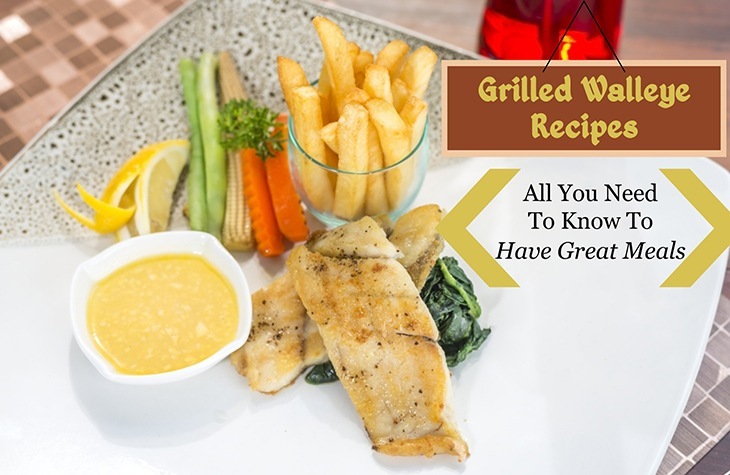 Moreover, the bill is visible to other people and they can see that you have hooks attached on. Attaching the fish hook clips to your bill also ensures the hooks themselves do not get in your line of vision while fishing. Cap attachment, on the other hand, is not as safe as the bill of the cap. Personally, I would recommend never fixing your fish hooks on the cap as there is a higher risk of injuring your head. However, if you really have no other place to attach the fish hook clips, then I suggest taking extra care while doing it. 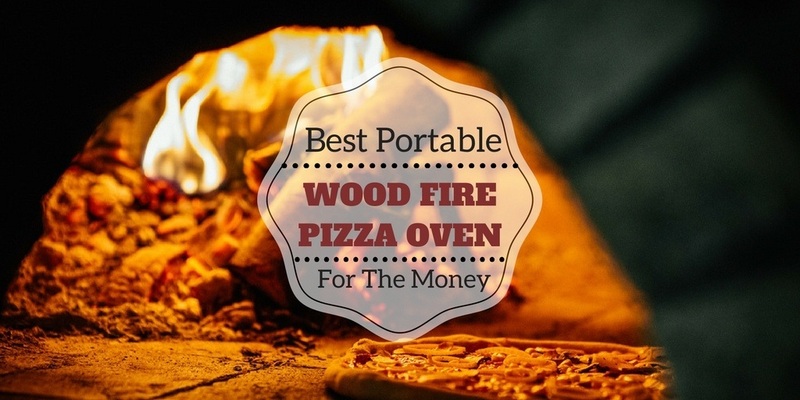 Here is a safe way to do it. Take the fish hook and push the sharp point downwards through the fabric of the cap. Secondly, rotate the hook in an anticlockwise motion then push it through the fabric again, now facing upwards. This double entry of the hook ensures your lures or bare hooks remain secured in the same position. 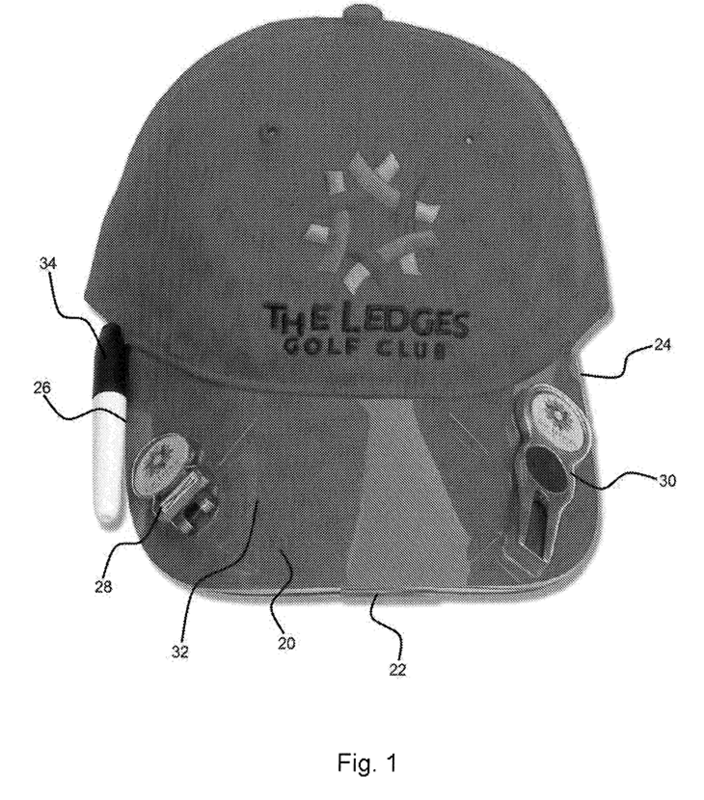 The sharp point should always face upwards and should be on the outer part of the cap. 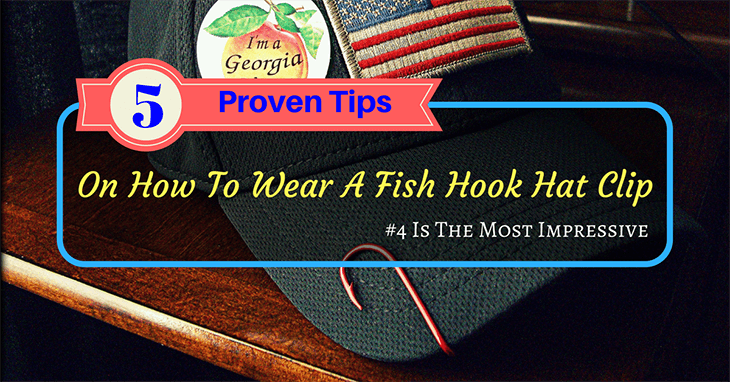 This is something many anglers do not know about; the material used to make the hook determines what kind of hat it can be hooked onto. Why should this matter? You may ask, well, the only reason I can give is one; aesthetic value. 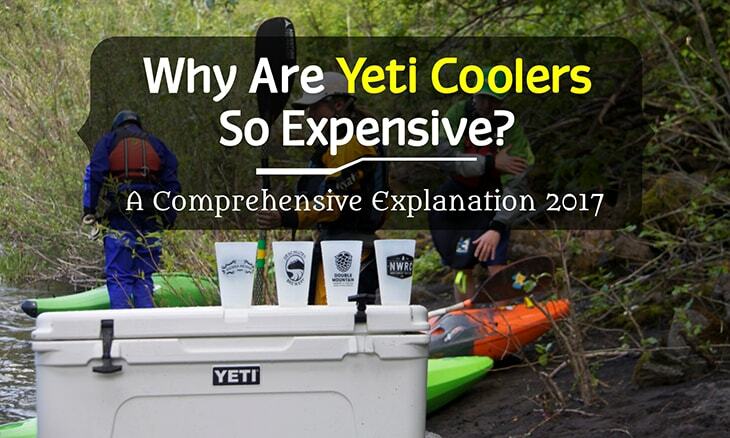 Yes, believe it or not, many anglers do care about the aesthetics of their fishing gear. 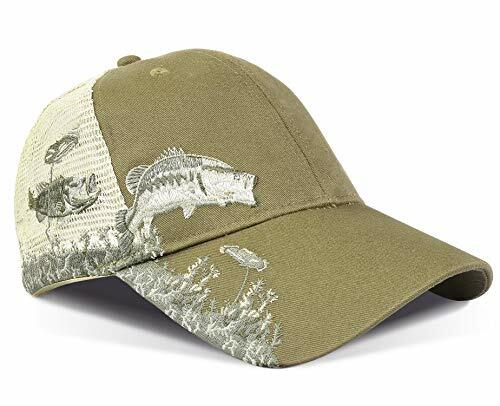 Fishing hooks are decorative items as well and the perfect hook material complements the fabric of your hat. 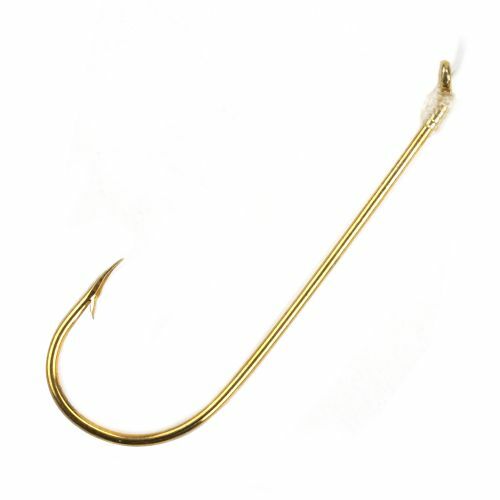 Fishing hooks are made from five main materials: gold, sterling silver, plastic, and brass. Gold fish hook hat clips are a rare find and considered a gem in the angling community. These are some of the most expensive fish hook pins to buy and are often accentuated with precious stones like diamonds. 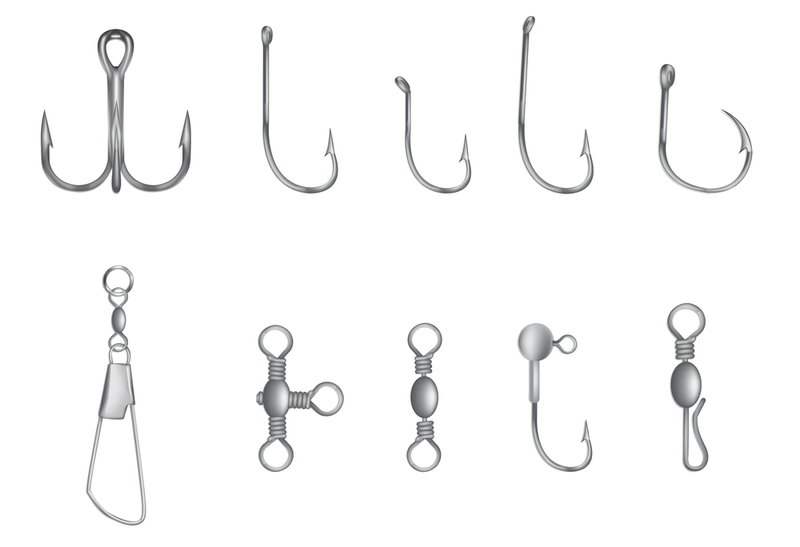 On the other extreme end are the sterling silver fish hook pins, which are commonly found online and in tackle shops. Silver is an easy metal to work with and is able to produce fish hook clips of varying designs. Brass and copper fish hook hat pins are the most affordable if you ask me. These hat pins are manufactured and distributed globally. Sometimes brass or copper can be fused with silver or gold to produce an alloy that is more luxurious and expensive. 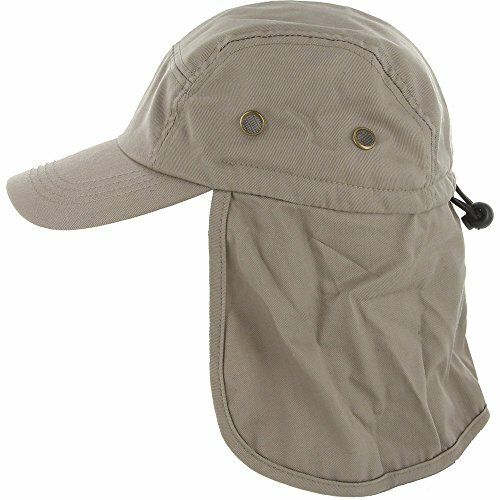 Plastic hook hat clips are the cheapest and are conveniently available for both kids and adults. Fish hook hat pins made from natural materials were popular in the past until their production was banned. Natural materials that were commonly used to manufacture fish hook clips include ivory, antique nacre, and tortoise shells. However, their production became illegal because they endangered the lives of the animals the raw materials were derived from. Like I said, some anglers do care about how fashionable they look in their hat pins. How you match your hat pin with the hat itself determines if you end up looking chic or clownish. It all depends on if you understand the basics of fish hook clip matching, that I will explain. 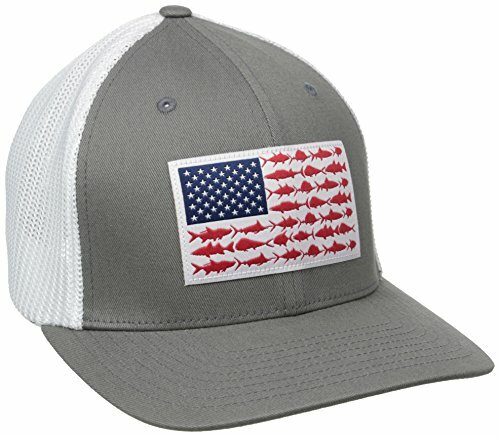 First, there is no textbook guideline on how to match your fish hat pins with your fishing cap or hat. Personally, I learnt how to do it through trial and error. With time, I found out what works and what does not, and this is the tip I am going to share with you. There are two things to always consider when decorating your hat with fish hook clips; the fabric of the cap and the material of the hook. Fish hook hat pins made from silver look perfect on closed hats made of thick fabrics. A baseball cap is a good place to start. On the other hand, brass pins look better when attached to lighter or lose fabric like what is used to make the wide-brim fishing hats. 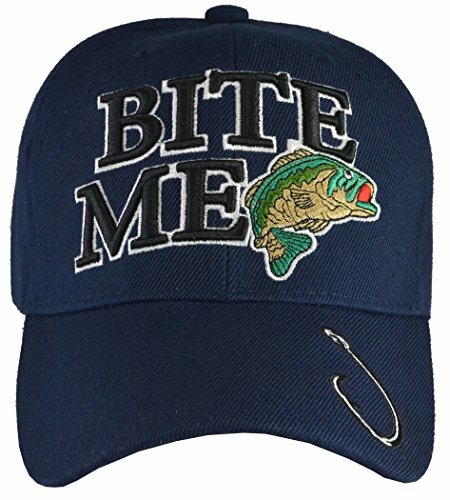 I have also seen women anglers picking up the habit of accessorizing their hats with fish hook clips. Another factor that will come to play, in such a scenario, is the type of hair on the woman. In my opinion, fish hook clips do a good job in complementing women with longer hair. This does not mean that shorthaired women have been left out. 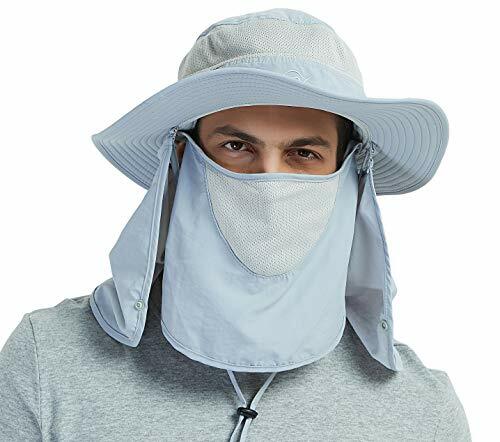 They just need to add a turban head wrap below the hat and then accentuate the turban with the fish hook hat pins. Some anglers prefer to make their own fish hook clips. There is an advantage to making your own fish hook clips as opposed to buying them from a tackle shop. 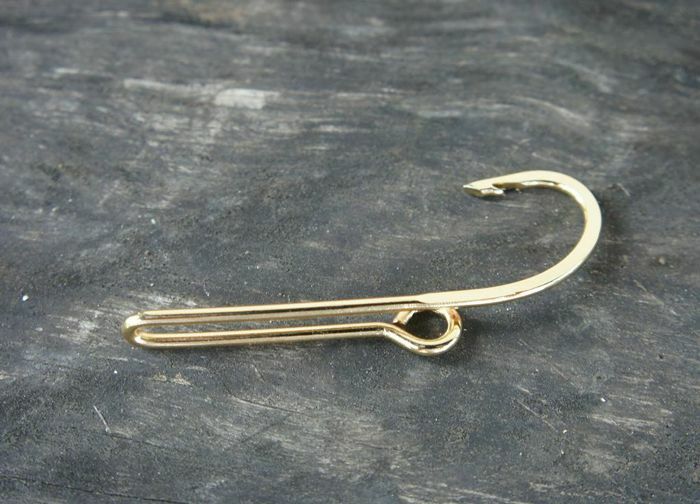 You get to design the fish hook pin to suit your own personal taste. You can also make DIY hat pins to match your angling attire. They also allow you to change anything from the length of the pin to its color. 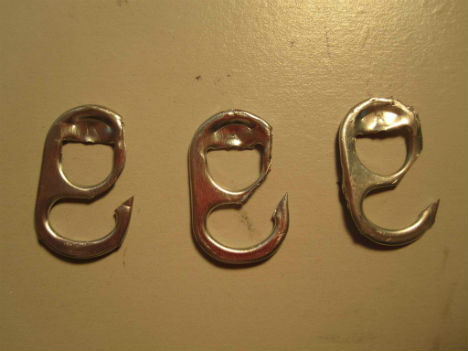 Understandably, you may feel a little bit uneasy creating fish hook clips from scratch. I did too while I was making homemade fish hat pins for my kids. A trick I used a lot is to search for inspiration from the Internet and books, especially when it comes to drawing hat clip sketches. You do not have to invest in expensive design software either. I used some really basic apps I found on my smartphone app store. Some apps I can suggest include SumoPaint, GIMP, Paint.NET and Pixlr. You can design a decent sketch in a matter of minutes to guide you on the actual creative work. On the other hand, if you still feel uneasy about designing the hooks yourself, get someone to do it for you at an affordable rate. 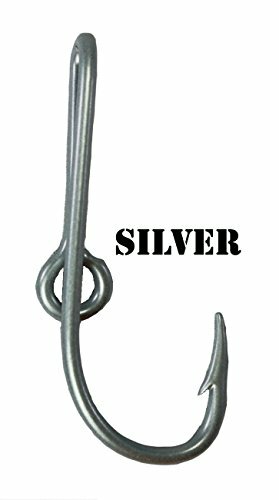 I normally buy my fish hook pins at my local tackle shops and sometimes online when I cannot find what I want. 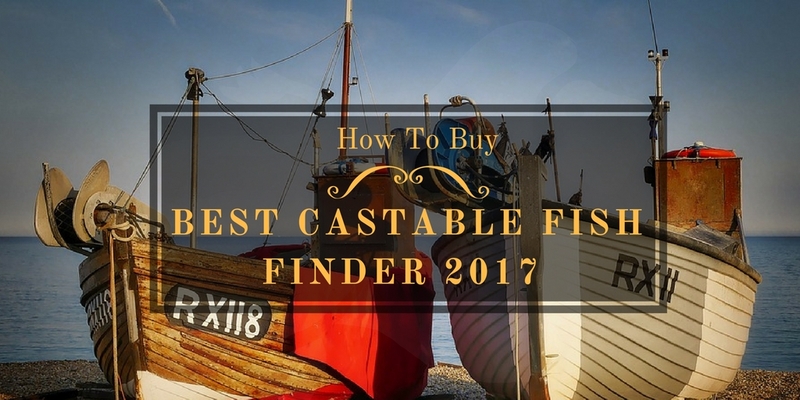 For a beginning angler, I would advise you to shop online because this is the best way to get more variety. The price of the fish hook pins will be affected by a number of factors. The material used to make the fish hook pin will affect its price. 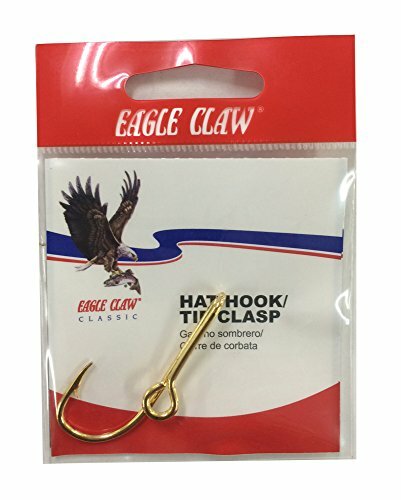 A gold hook clip will be more expensive than a brass hook clip. 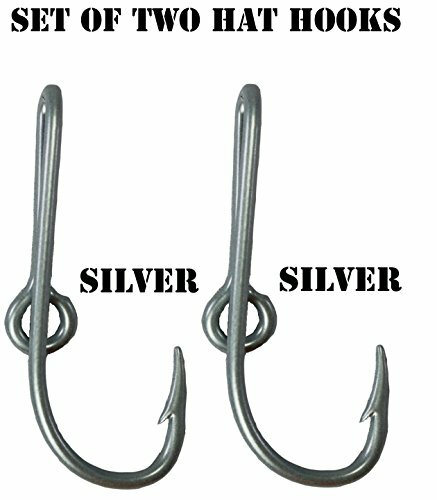 The size of the hook will also affect its price; the larger the fish hook pin the higher the price and vice versa. Another factor that can affect the price of a hook clip is the hook design. The more complex the design the more expensive the fish hook clip is likely to be. The color of the fish hook hat clip will also determine its price. 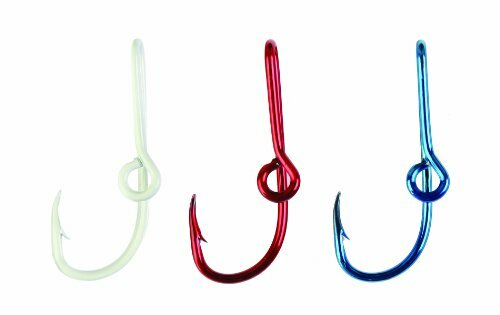 The more colorful the hook pins the higher the price is likely to be. Now let me share one more tip on how I buy my hook clips at an affordable price; I buy them in bulk. 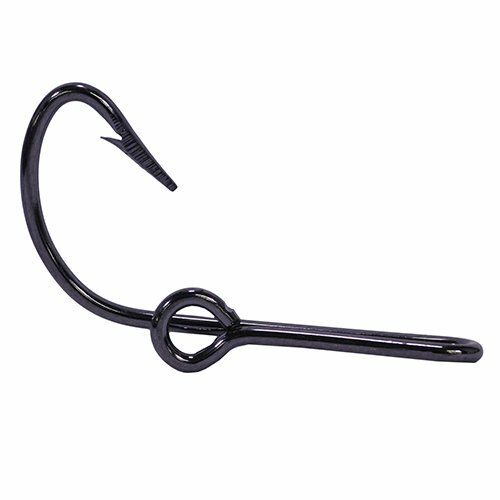 fish hook sellers are willing to give you a discount on large quantity orders; sometimes even ship the product for free. 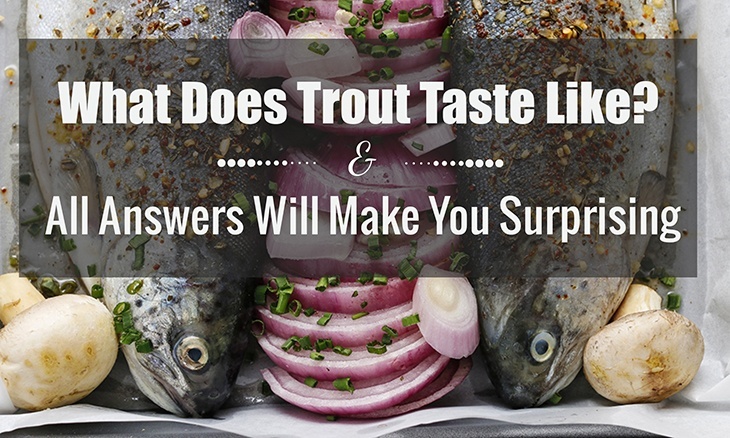 So get several of your angling friends and make a large order to enjoy quantity discounts. A fish hook hat clip can be an accessory to your fishing hat or serve as a backup hook when you need a hook. As an angler, I like to use my fish hook pins for both reasons. This is why I am so particular about how they look and where I buy them. I would agree that not many anglers care so much about the fashionable side of fish hook clips. 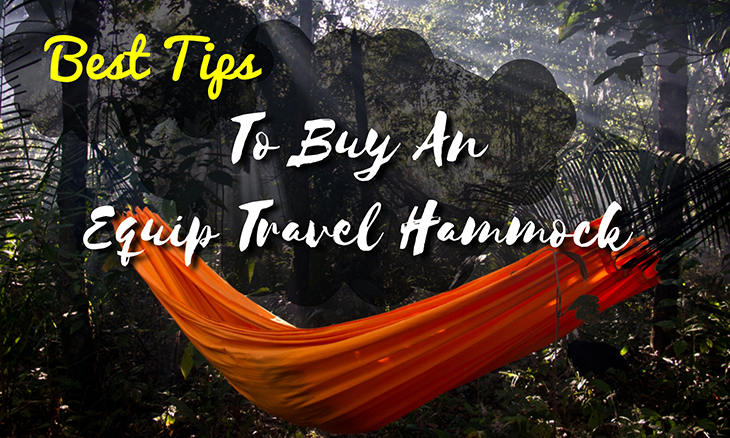 This is why I had to write this article to help you make a decision on different types of hook clips available on the market and how to use them. 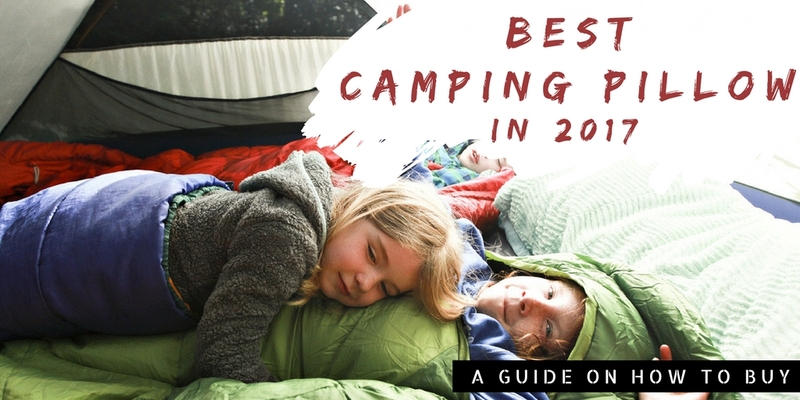 Therefore, I hope you enjoyed learning about hook clips and are convinced to update your angling gear with them. 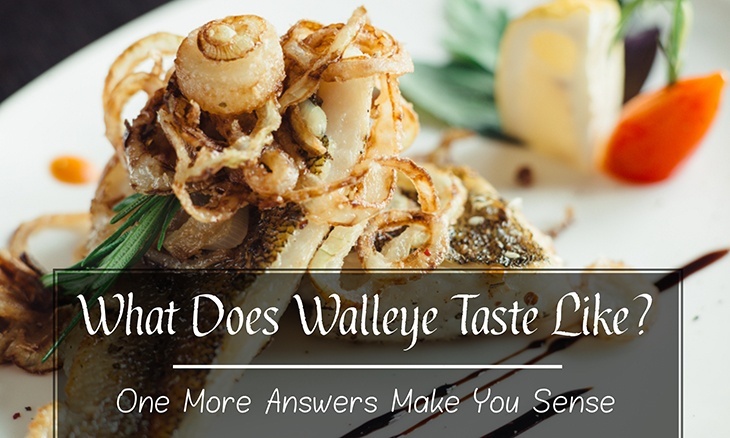 Please share this article with anyone you think will find it interesting and comment below and tell us what you think about fish hook hat pins.